HOME > Jamaica > Jamaican Politics > Jamaicans for Justice: »Victims’ Voices«. 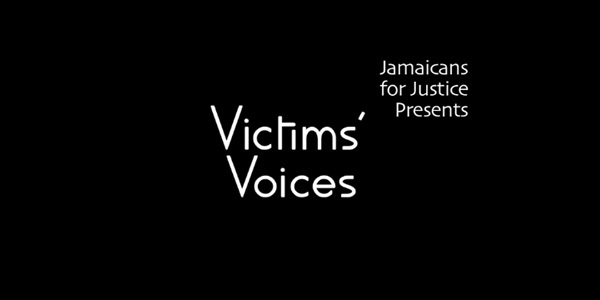 Jamaicans for Justice: »Victims’ Voices«. The citizen’s rights group Jamaicans for Justice recently launched a three-part documentary about police killings in Jamaica. Fantastic! thanks for posting. JFJ is on the ball!